All Kittens are named by their new owners. Because we are a Closed Cattery in our own home, also for the health of our kittens, we will not be arranging visitor days before the kitten goes to it's new home. We are happy to answer any questions along the way and into the future. 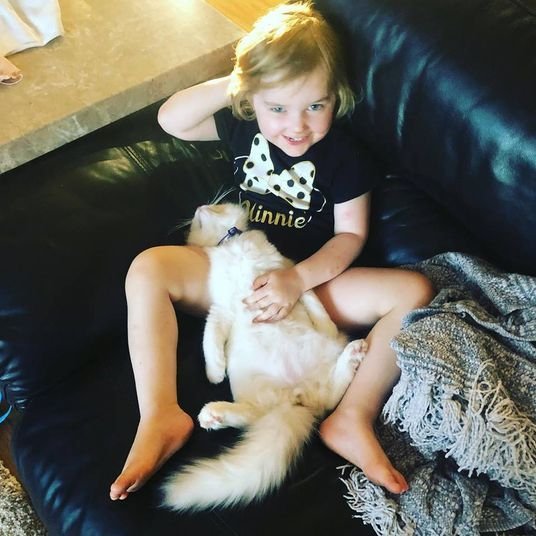 We email our Kitten Care Sheet to all new owners when the kittens are 7 week old for you to see an outline of what you will need for your new fur child. Our kittens are desexed around ten weeks old and can go to their new homes a couple of days afterwards. Thank you for your understanding. PLEASE READ ABOVE - before deciding on adopting one of our kittens.
" Kitten photo's will be posted on Kitten page between 4 to 6 weeks of age." Precious baby boy ready for his forever home. All vet work done. 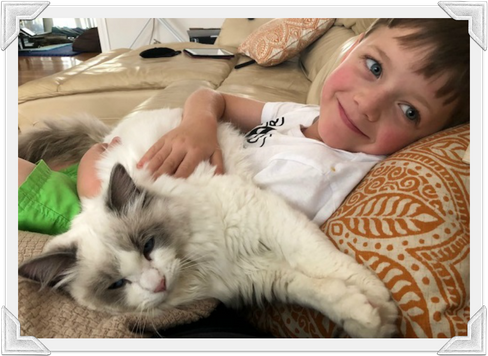 Purrs at the drop of a hat. . . .
We understand new owners are excited about their new fur baby, that is why we provide a weekly photo update for all owners to see the progress of your kitten until they are ready leave for their new home. 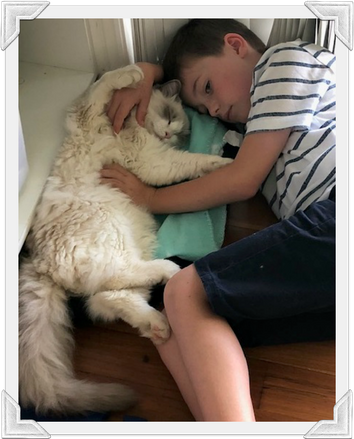 Loui VERY relaxed with his new family. Photo courtesy of Leisa S.
Kym's boys relaxing with Jess. 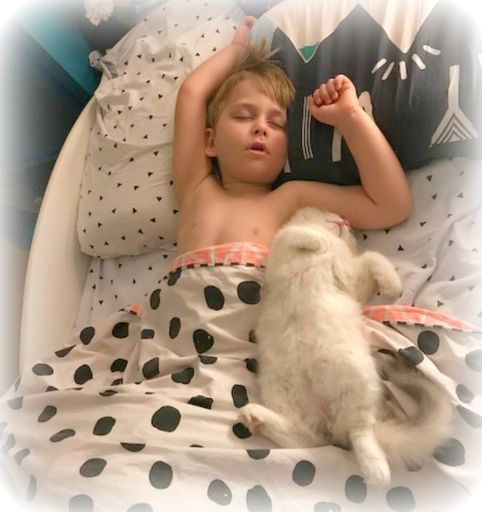 Photo courtesy of Kym F.
Nadia's son with his new kitten, so beautiful to see the bond in only a few days. 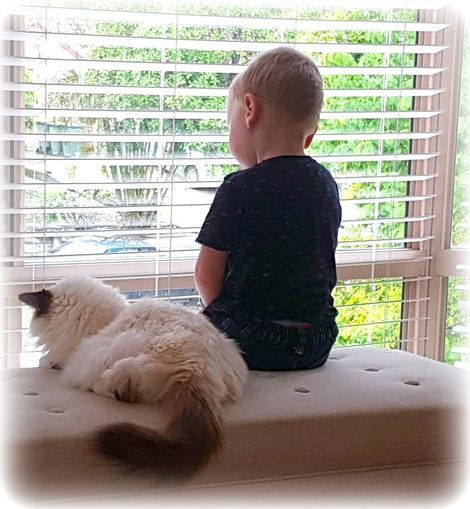 Her little boy sitting with their ragdoll Katie. They adopted Katie from us 6 years ago. Just beautiful to see.